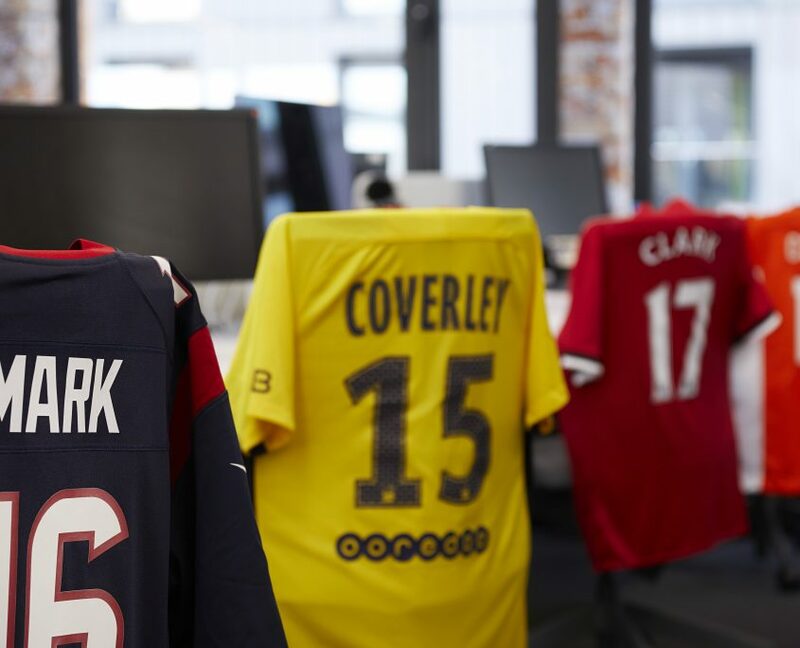 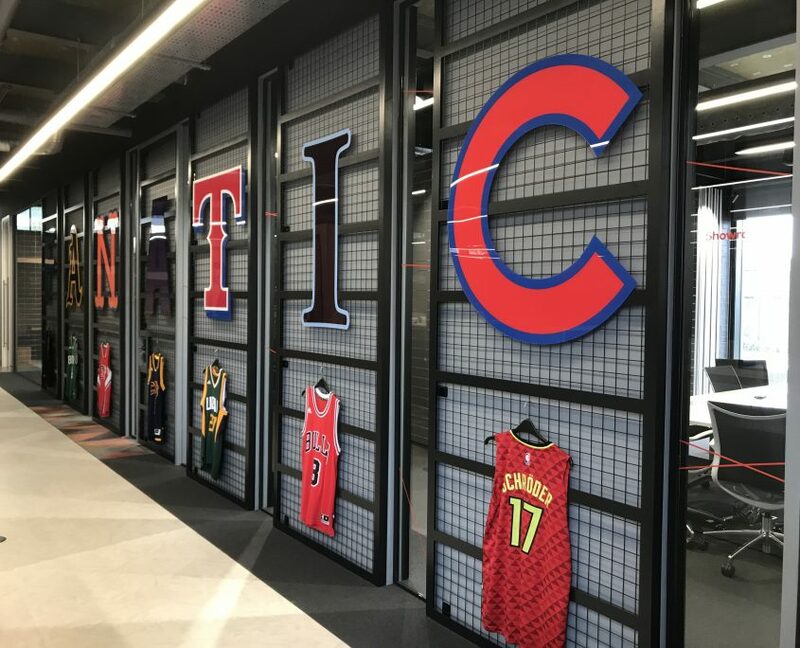 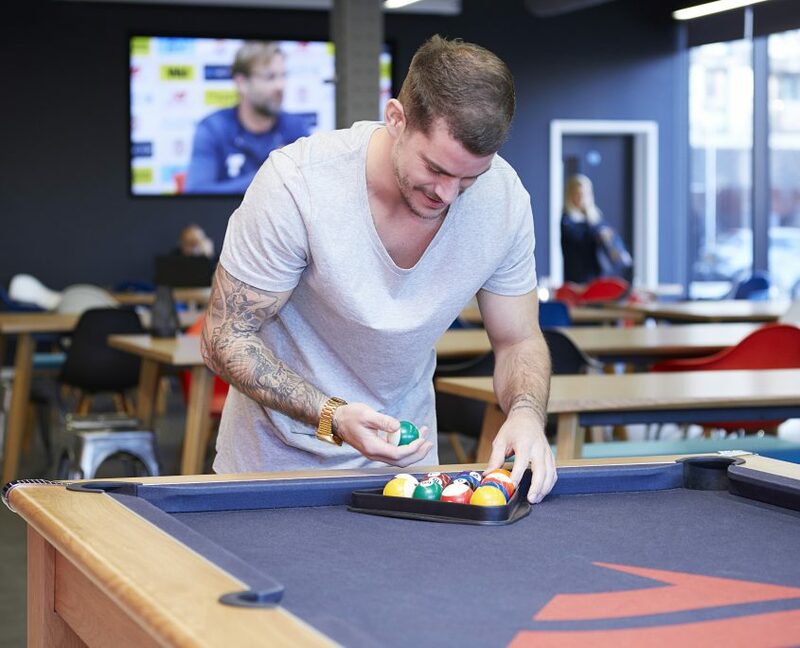 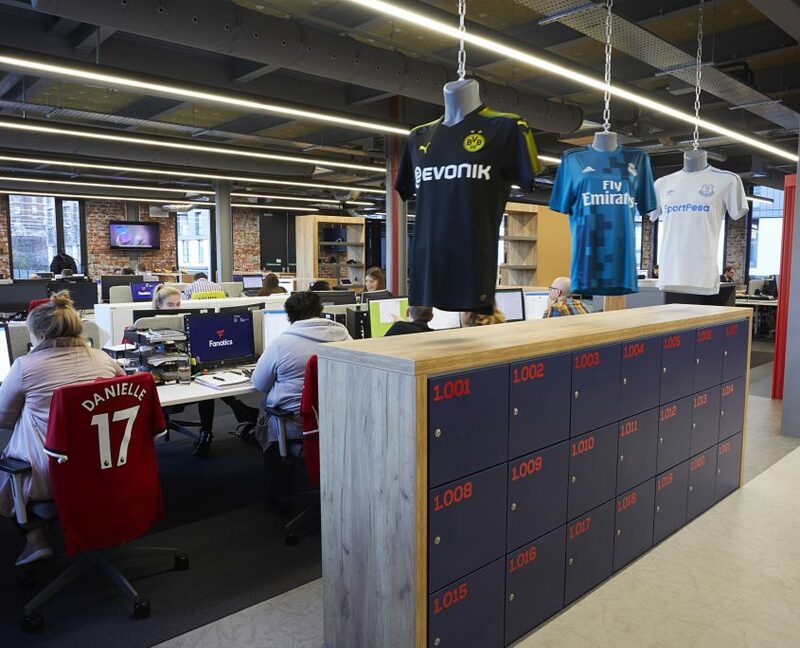 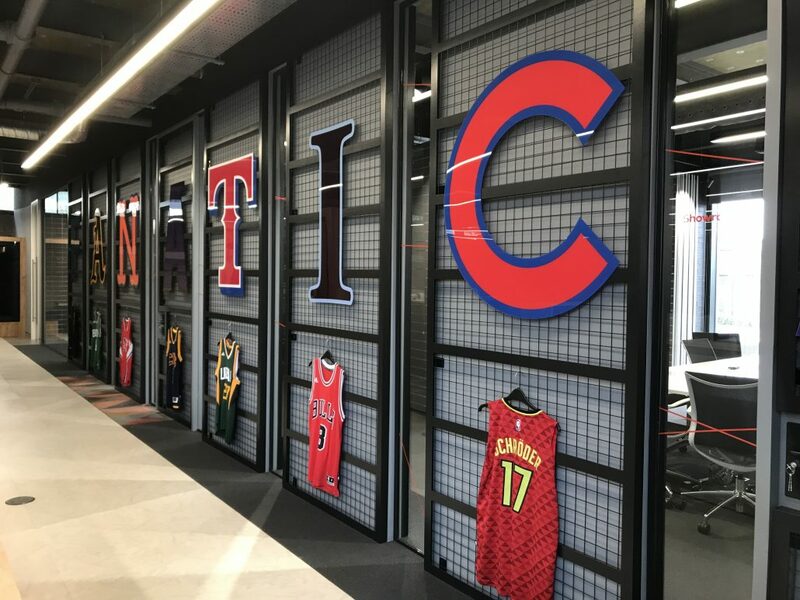 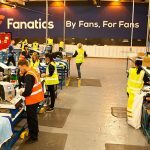 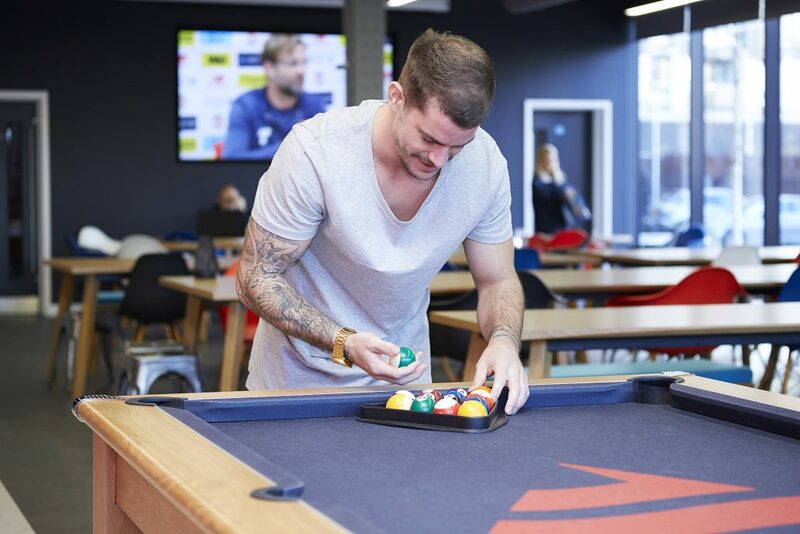 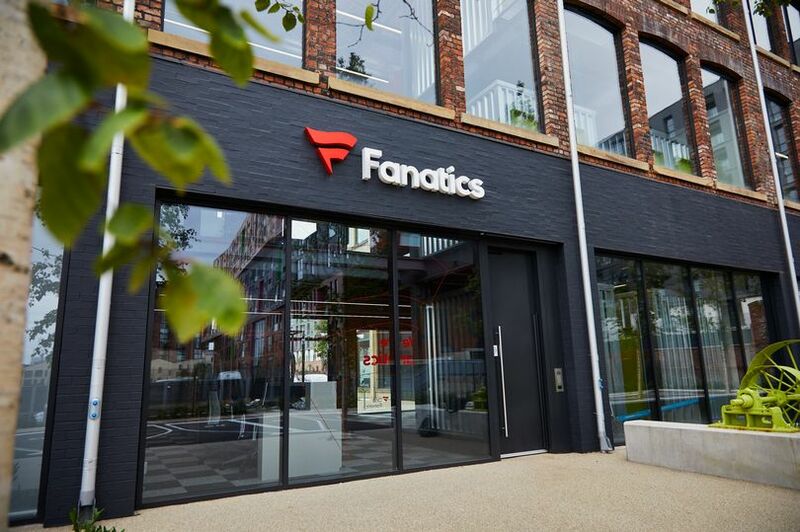 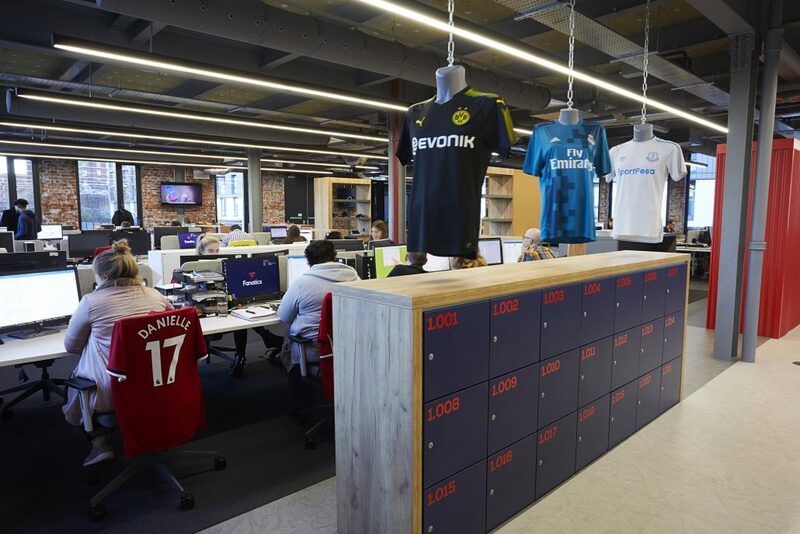 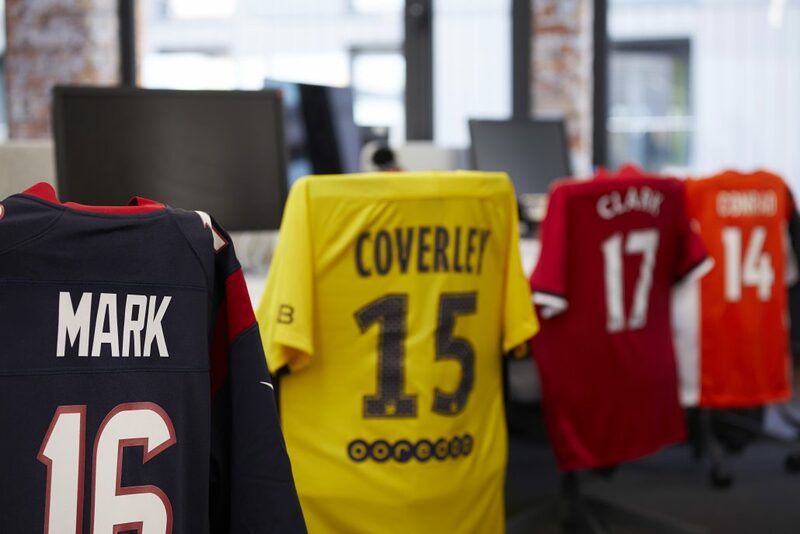 Fanatics International, the global arm of US company Fanatics, has completed a move from its traditional base in Middleton to new, purpose-built premises at Stubbs Mill in the regeneration area of New Islington, Manchester. 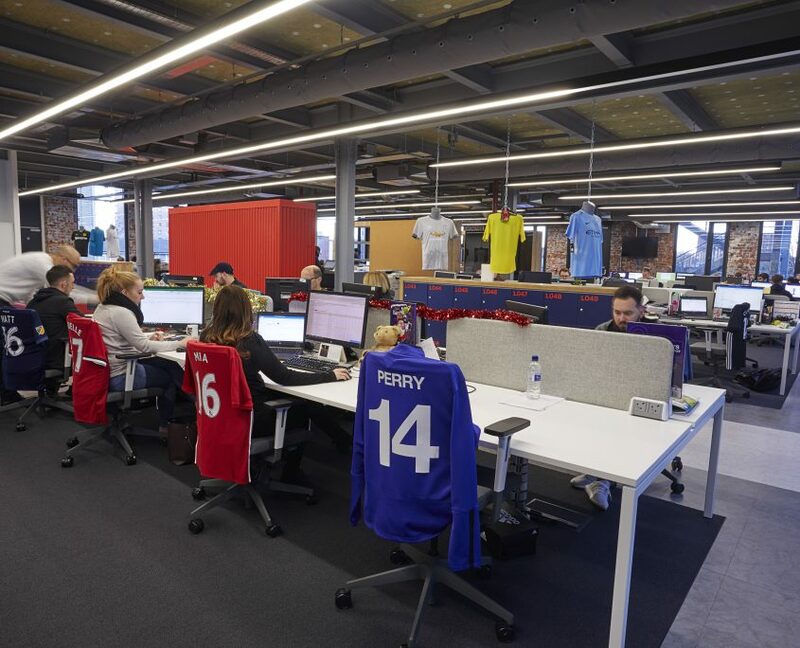 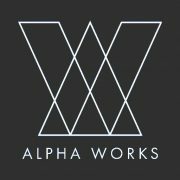 The company’s investment in the upgrade of a previously derelict Victorian mill as part of a re-location programme that will allow for further international expansion and continue with a programme of staff recruitment that has already seen an increase in the workforce of 40% since the start of 2016. 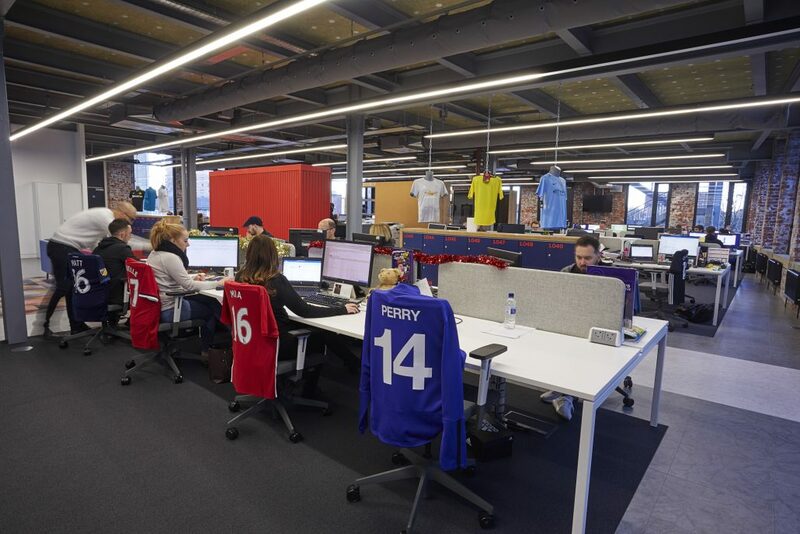 The identification of Stubbs Mill was a strategic decision to position the company at the heart of Manchester’s business community and local transportation network.